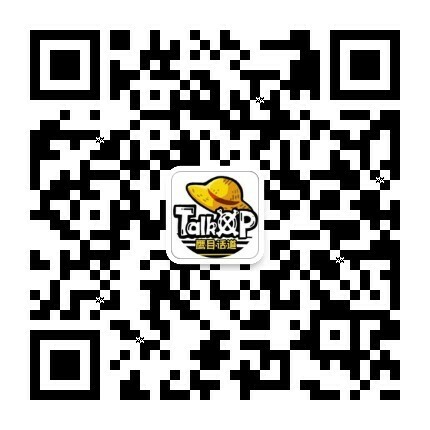 钢铁侠吃蔬菜的留言板 - TalkOP海道-海贼王论坛-海贼王中文网-航海王论坛 - Powered by Discuz! ok了 , thank you very much !! GMT+8, 2019-4-21 22:17 , Processed in 0.033427 second(s), 3 queries , MemCache On.